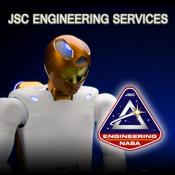 The Johnson Space Center Engineering Directorate provides core engineering disciplines, facilities, and laboratories for Human Spaceflight Programs. The Engineering Directorate develops many of the technologies that are needed for the exploration of space. 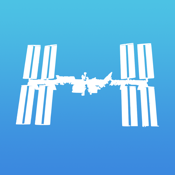 This application highlights some of the innovative technologies developed at NASA JSC and the technical facilities used to evaluate these technologies. Engineering is uniquely positioned to tailor and apply technical solutions developed for spaceflight to the challenges of other industries.